Want to sell a private number plate? Make selling a number plate as simple as A.B.C. Selling a private number plate can seem a bit scary. But it's just about making sure that potential buyers can find your number plates for sale. And pricing it sensibly. 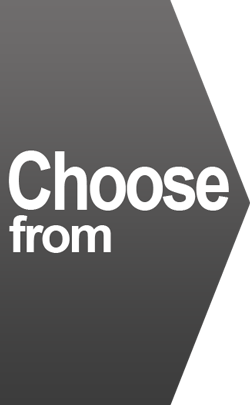 Choose how you want to sell. Managed Service or Self-Service packages. Deal direct with your buyer with the Self Service option. Or choose our no-sale-no-fee Managed Service and let us deal with the whole sale. Why sell my private number plate with theplatemarket.com? 1000's of potential buyers every day, actively searching for number plates for sale here every day. As a bonus, private number plates advertised for sale with us are also listed FREE on comparenumberplates.co.uk. That's even more potential buyers. 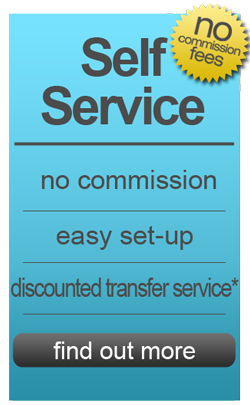 Whether you choose to sell your private number plate using the Managed Service or Self Service, you'll save. There's stacks of information and advice on theplatemarket.com. There's just about everything you could possibly want to know about how to sell your number plate. Our expert team have been selling number plates for more than a decade. We are always here to advise... and deal with the transfer of your number plate. How can I sell my number plate? The Plate Market offers 3 different options for selling your private number plate. 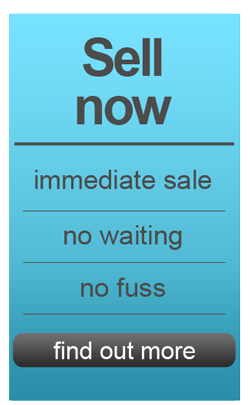 Our most popular Managed Service offers a no-sale-no fee way to sell. There are no upfront costs involved. And we'll advertise your private number plate for as long as it takes, without any cost to you. When a sale is agreed, our expert team will take care of everything to make sure all goes through smoothly. You may prefer to save money by dealing direct with your buyer, and manage sellling your number plate yourself. And that's fine too. 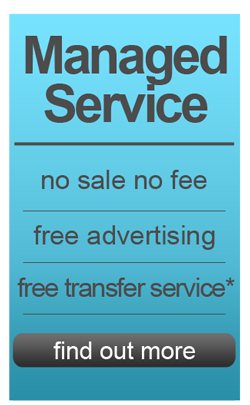 Use our Self-service package, pay a low advertising fee, and you're off. You'll have access to change the details of the number plates you're selling 24/7. Want a quick sale? We may make you an offer to buy your registration number for our own stock. Choose one of the three options above... and it's easy from there.